← You give me hope. In search of a new home? On a budget? Like a sweet deal? You may want to check these rentals out then. Prices range from 100L to 450L a week. Lots of different sky boxes to choose from. Furnished/Unfurnished -You can keep any furniture you like or return what you don’t like. If you rent 3 weeks, you get a 4th week free. This isn’t a promotion or a special one time deal. This is anytime, you rent three weeks. 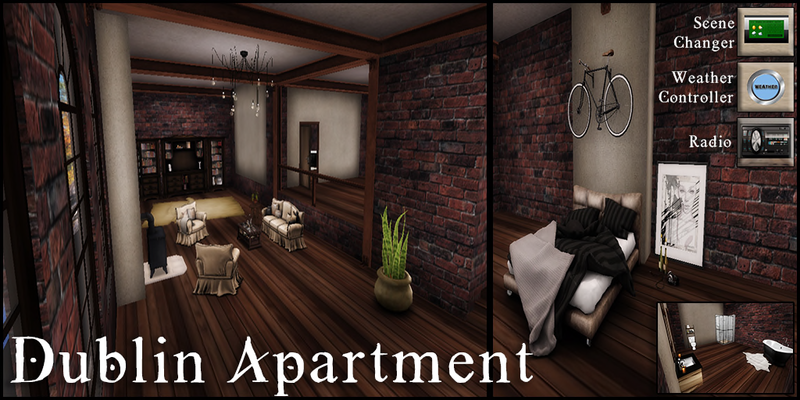 The apartments are really cool and very well decorated. Go take a peek! Tp Here. 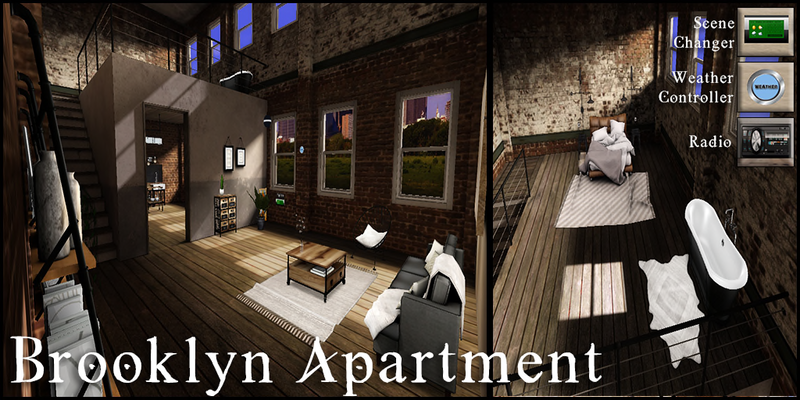 Posted on June 21, 2016, in GENERAL and tagged apartment, budget, buy, home, land, landmark, pad, party, price, rent, rentals, Second Life, sell, skybox. Bookmark the permalink. Leave a comment.